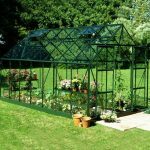 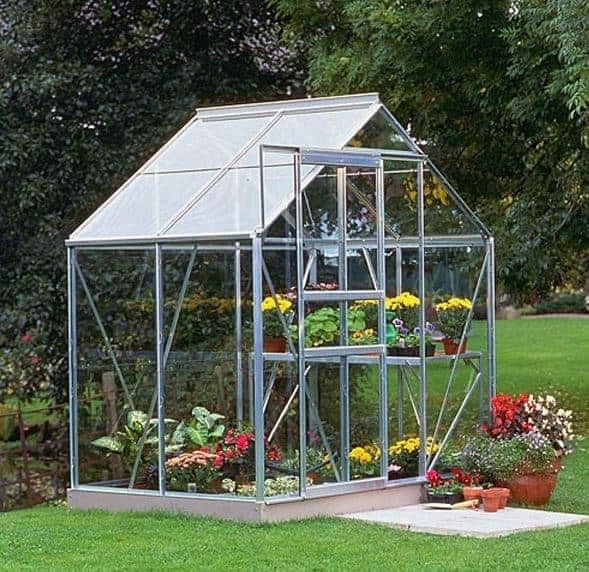 This 4 x 6 greenhouse is very good looking, and it does a very good job of helping you with your planting schedule all year round. 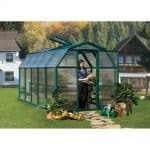 There are plenty of features that the greenhouse comes with as standard, and that help you be a better gardener. 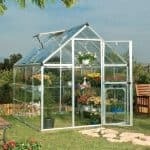 There is an opening window included as part of the purchase, so you can actively control the ventilation the unit experiences. 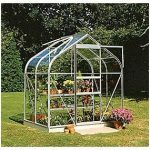 The building also has a rust-free frame, so there is more peace of mind and reassurance as you use the greenhouse. 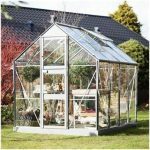 A sliding single door allows quick and easy access to the interior, which is spacious and very easy to fill up with great plants.